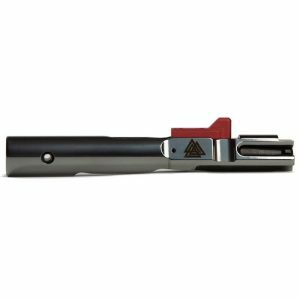 IRON CITY RIFLE WORKS AR-15 TITANIUM EXTENDED TAKEDOWN PIN SET ARE MADE OF HIGH STRENGTH TITANIUM FOR WEIGHT REDUCTION AND CORROSION RESISTANCE. COMPATIBLE WITH ALL MIL-SPEC LOWER RECEIVERS. PRECISION CNC MACHINED OUT OF TI-6AL-4V (STRUCTURAL AIRCRAFT GRADE 5 TITANIUM). 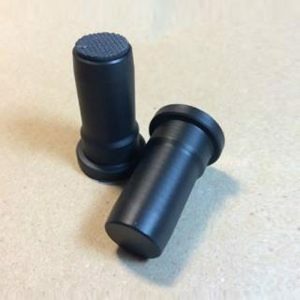 COMPATIBLE WITH AR-15 .250″ DIAMETER PIVOT AND TAKEDOWN HOLES. 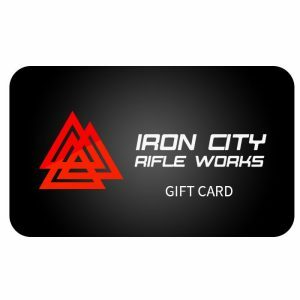 © 2019 Iron City Rifle.